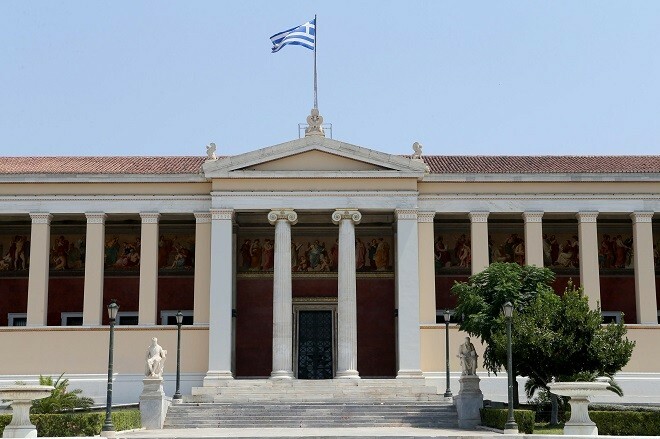 Eight Greek universities are listed on the World University Rankings 2019, ranked by one of the most important university ranking systems, the Times Higher Education World University Rankings (THE). Out of the eight Greek ones, the University of Crete holds the first place, while this year’s list includes the Democritus University of Thrace, at place 1001+. 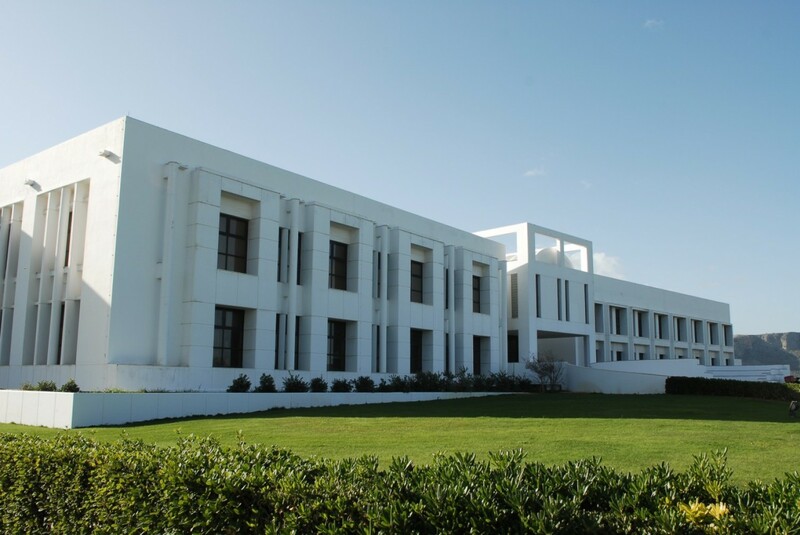 The University of Crete maintains the rank of 351-400, which also had in 2018, followed by the National Kapodistrian University of Athens, which holds the position 501-600, having ascended from the 5th place among the Greek universities to the second. 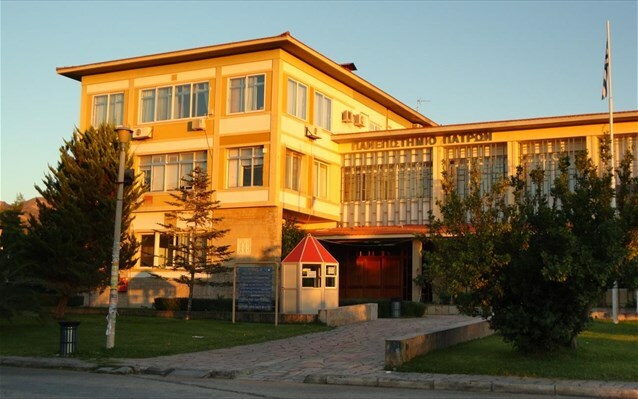 In third place among the Greek institutions is the University of the Aegean, which holds the 601-800 position in the world ranking, followed by Aristotle University of Thessaloniki, at position 601-800, however, having descended from second place, last year, to 4th for 2019. In fifth place from the 3rd last year, the Athens University of Economics and Business also descended, now ranked 601-800 in the world ranking. The University of Ioannina is ranked 6th (from fourth) and has also descended from position 501-600 to 601-800. The University of Patra fell from position 601-800 of the international rankings to 801-1000. The University of the Aegean’s Chancellor, Chrissi Vitsilaki, welcomed the Foundation’s distinction by saying that its rising course rewards and encourages the efforts of the academic community to consolidate and continue to highlight the institution as an international center of excellence in research and education and that recognition is a very important chapter in the studies and the future of the students. In total, the ranking includes the 1,258 best academic institutions worldwide, 86 countries are represented, 25 of which have at least one university in the top 200. 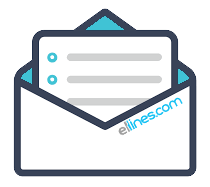 The evaluation results are calculated according to 13 performance indicators, mainly related to research, teaching, the influence of research, the influx of industry revenue, know-how transfer and international appeal. According to the rankings of “THE” in the top ten universities in the world, those in Britain and the United States are on top. Two British universities hold the top positions for another year, the Oxford University in the first place and Cambridge University in the second place. The ones which follow are the universities of Stanford (3rd), Massachusetts Institute of Technology (4th), California Institute of Technology (5th), Harvard (6th), Princeton (7th), Yale (8th), London Imperial College and the University of Chicago (10th).